GrandazuR offers you a unique opportunity to take part in the famous Royal Regatta. Annual Regatta takes place in Cannes at the end of September. 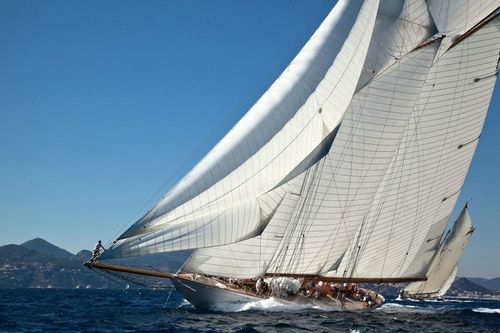 Since 2005 Regatta has become an integral part of Panerai (world-known classic yachts competitive record). Prestigious competition Panerai Trophy is a beautiful and impressive event which attracts millions of viewers every year. Do not miss on a unique opportunity to take part in one of the most famous and prestigious regattas in the world. If you want to take part in the Royal Regatta. You may also fill out the form mentioning the information of interest. Once we receive your request, we will contact you as soon as possible.